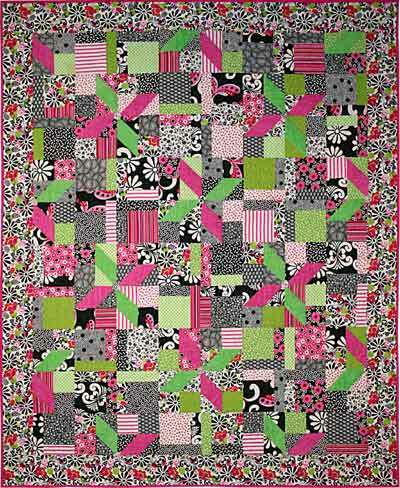 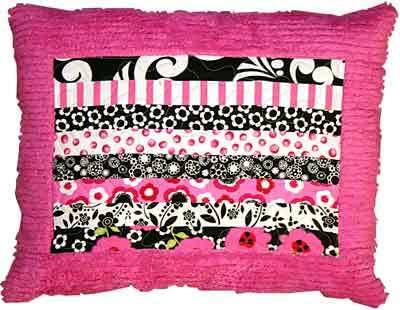 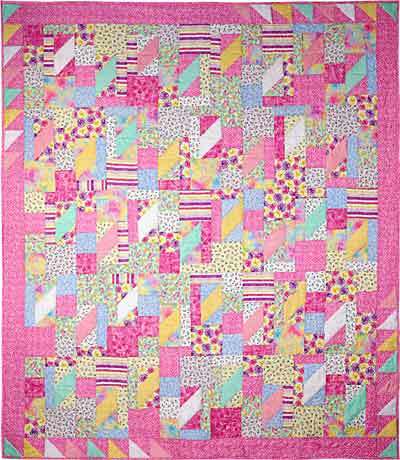 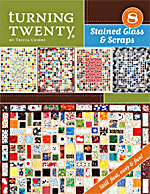 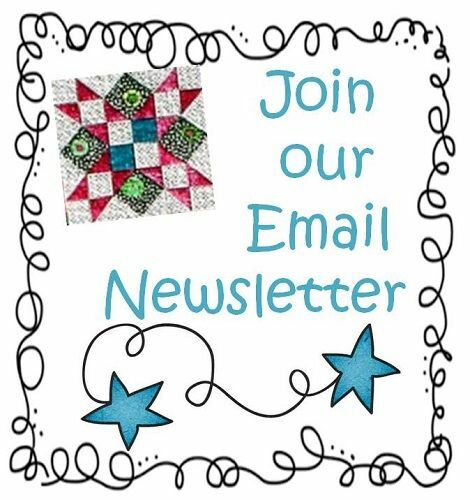 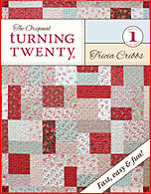 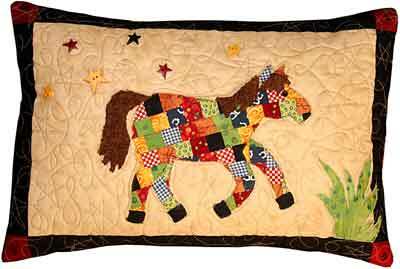 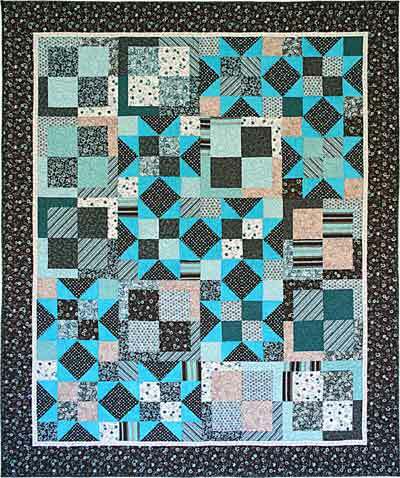 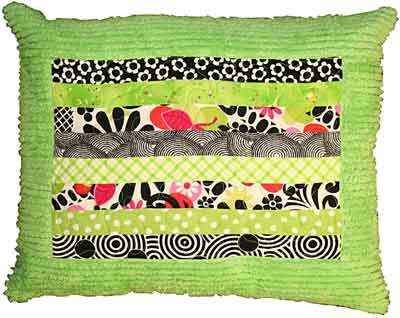 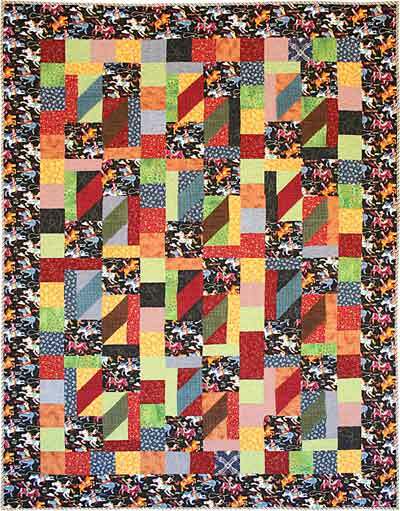 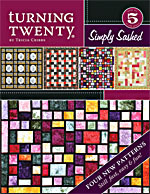 Turning Twenty® Feelin' Groovy is fourth in the series of Turning Twenty® quilt designs. 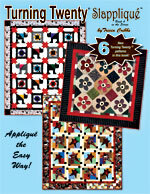 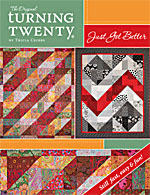 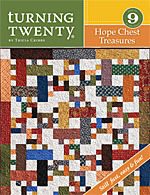 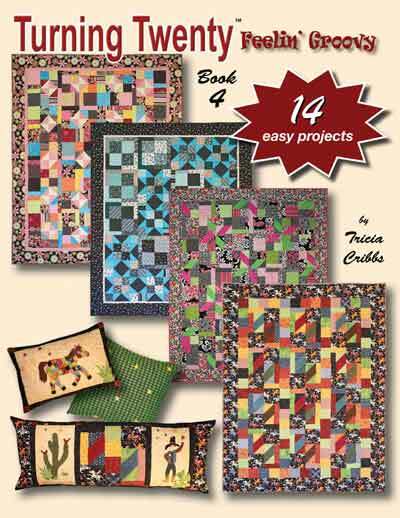 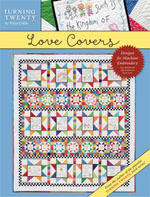 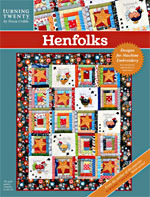 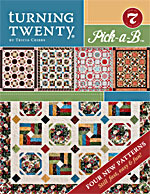 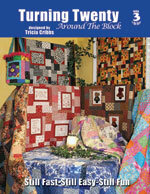 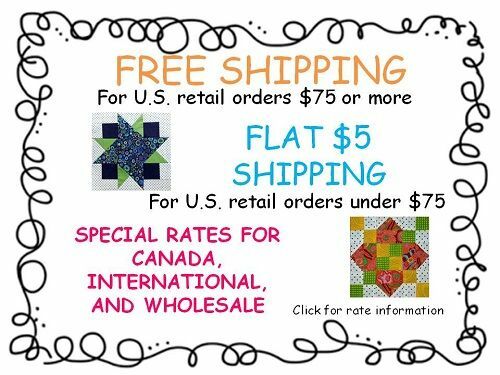 Still using only twenty fat quarters and an accent fabric you can make any one of the five quilt designs in this book. 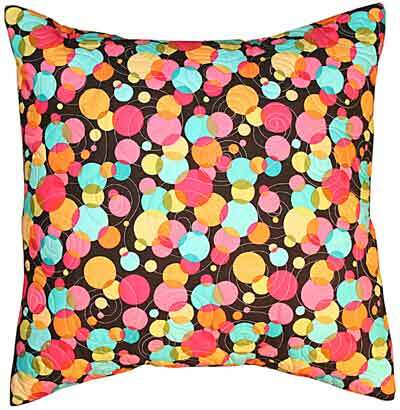 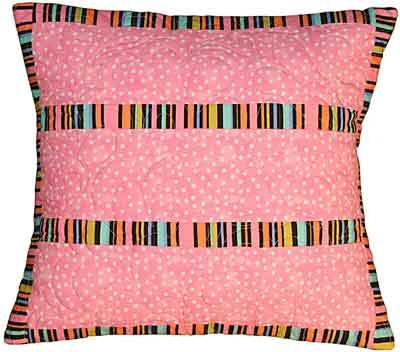 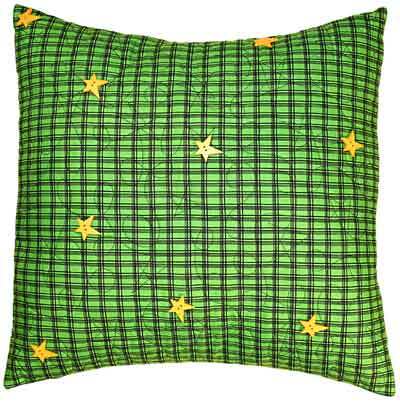 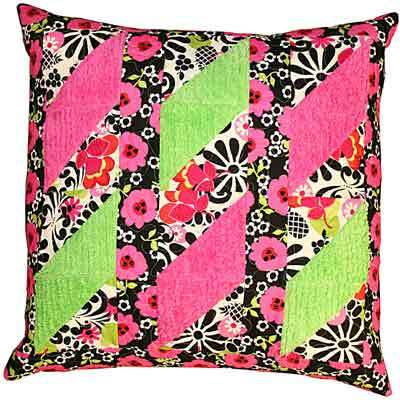 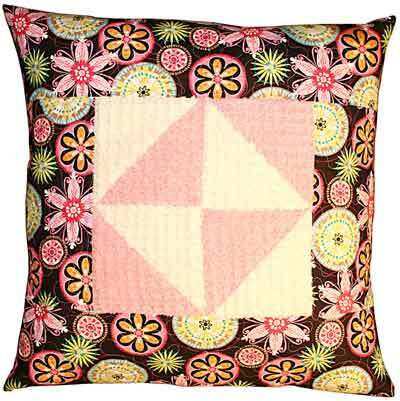 We've also included simple-to-make accent pillows to complete your bedroom decor. 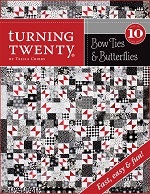 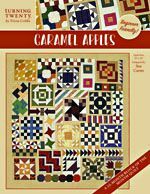 This new book is filled with fun and easy patterns for projects which can easily be finished in a weekend. 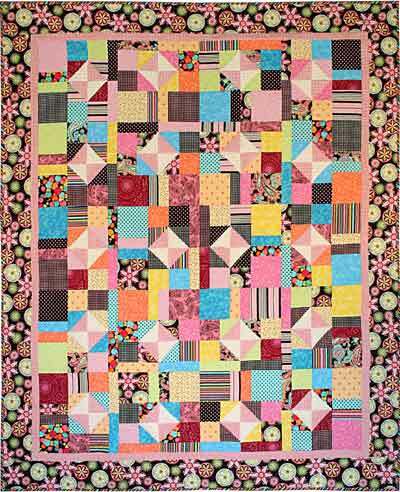 As always, cutting and sewing is a breeze.